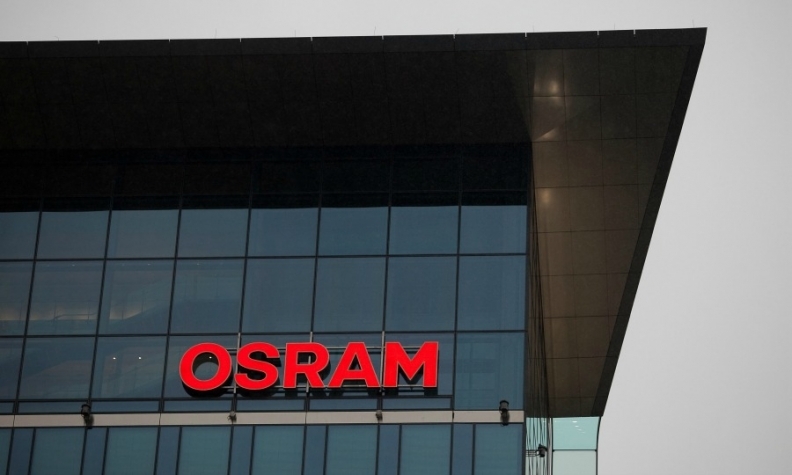 German supplier Osram has opened a plant in Wuxi, eastern China, to package LEDs in housings for automotive customers. The company said it is spending more than 100 million euros to set up the plant, but did not specify the exact amount. The plant will get its LED chips from Osram factories in Regensburg, Germany, and Penang, Malaysia. LED taillights, brake lights and daytime running lights are widely used by automakers, and luxury brands are starting to introduce LED headlights as well. Osram did not indicate which customers will be supplied or what type of automotive lighting components would be produced. Osram Opto Semiconductors, an Osram business unit in Regensburg, will run the Wuxi plant. The 100,000-square-meter factory will employ as many as 2,100 workers by 2017.